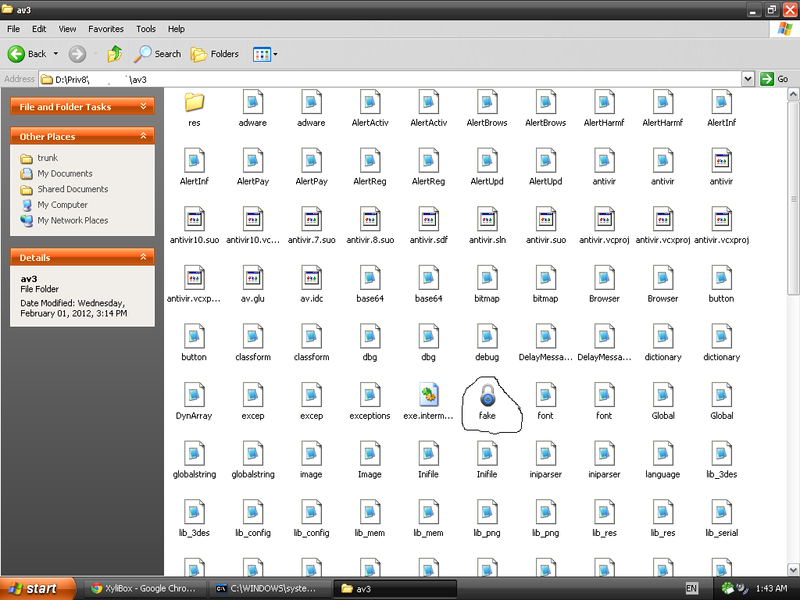 Accortding to S!Ri, Smart Fortress 2012 is a fake anti-spyware tool. 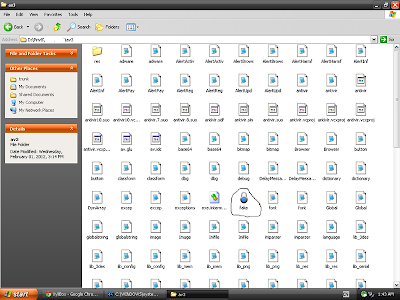 It displays fake alert messages, prevent execution of legit programs and detects inexistent infections to scare users. It is a clone of Smart Protection 2012, Personal Shield Pro. Also on my star-stat.com post, someone have do a weird comment claiming to have the source code of this type of FakeAV. Hey Steven Thanks for the info on this fake AV. The last thing you posted is that someone said they claimed to have the source code to a FakeAV. Is there anymore information you can find about this? Source code for this can help a lot to fight these kind of infections.